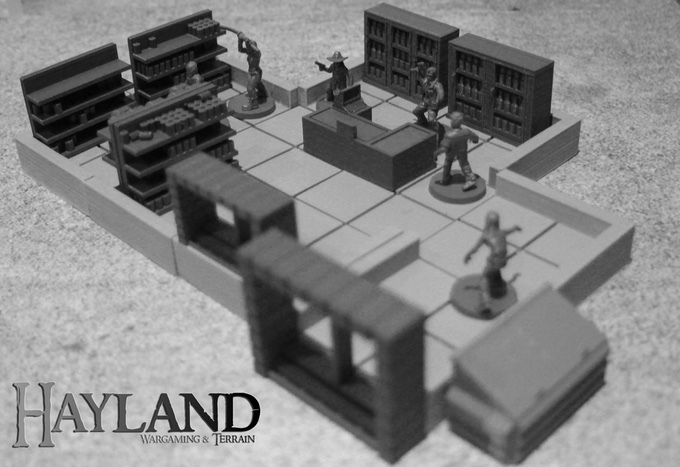 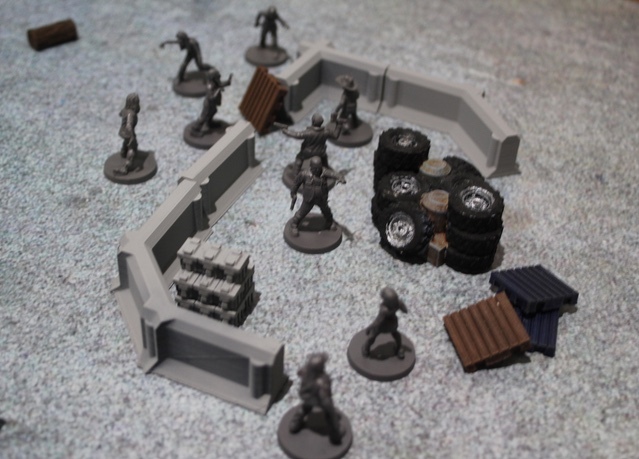 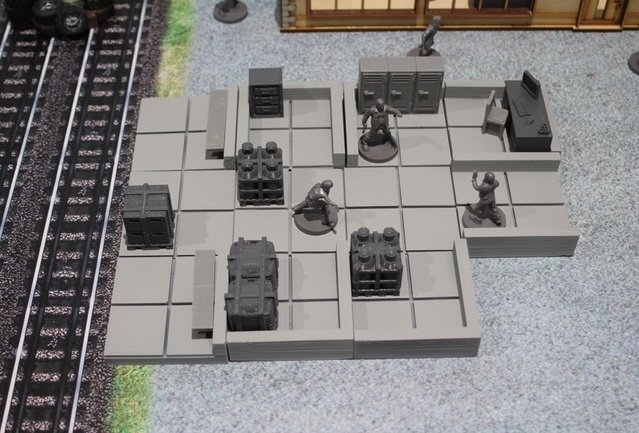 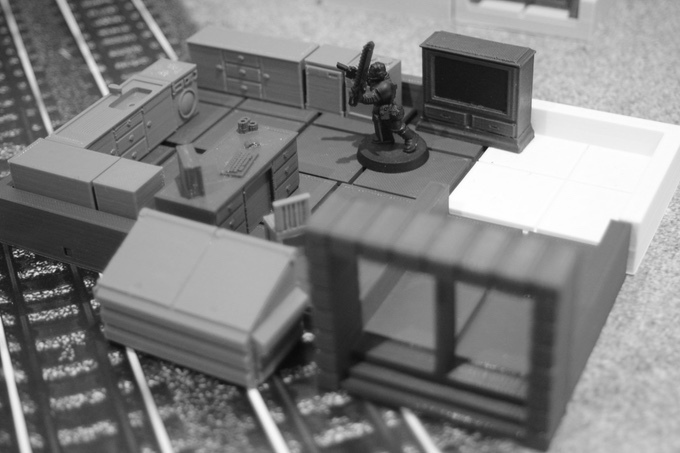 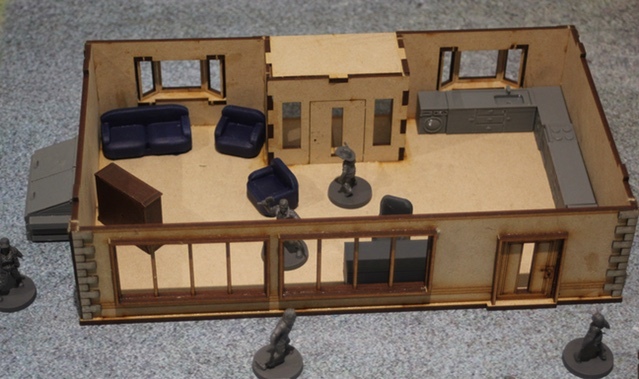 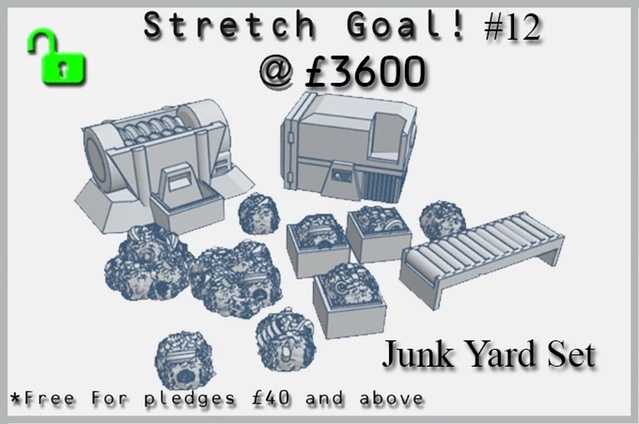 28mm Tabletop Terrain is Hayland Terrain's 1st Kickstarter to fund a range off modern day setting terrain STL Files, they will be perfect for any zombie, post-apoc and modern warfare games. 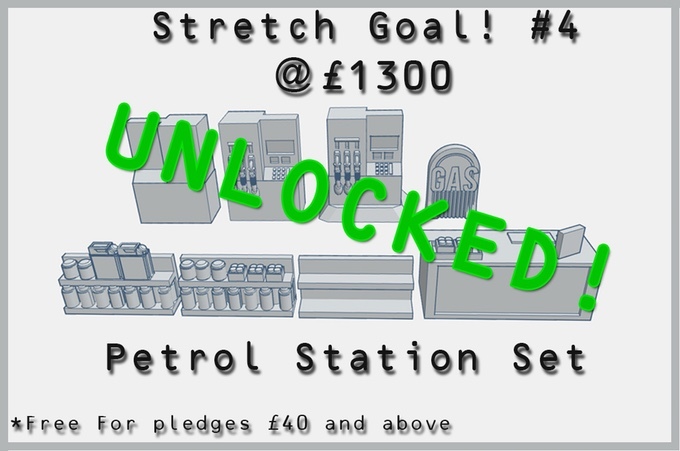 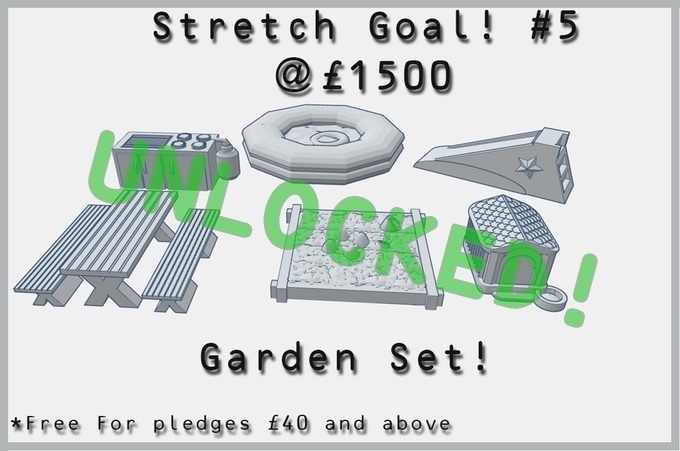 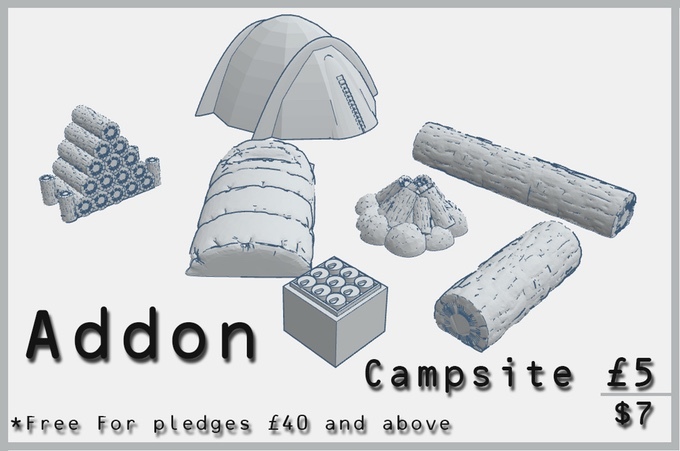 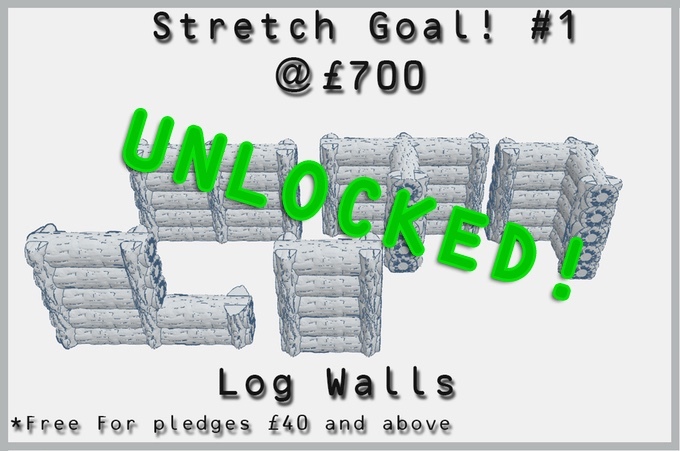 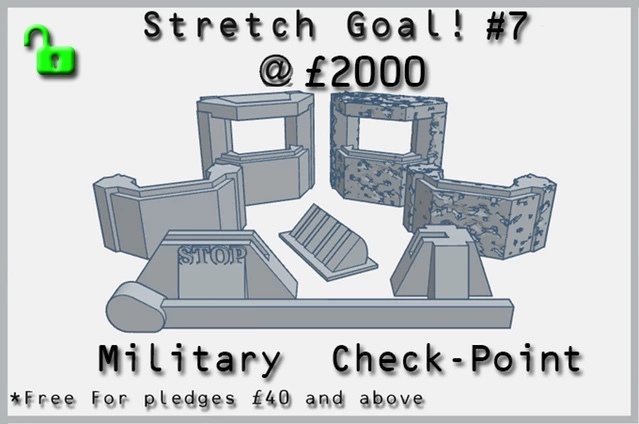 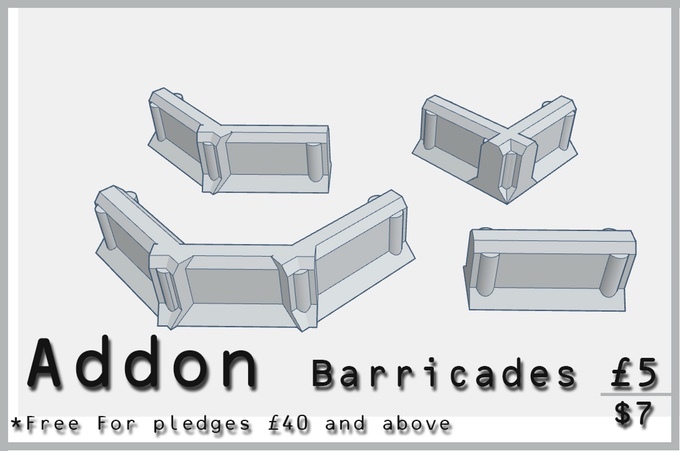 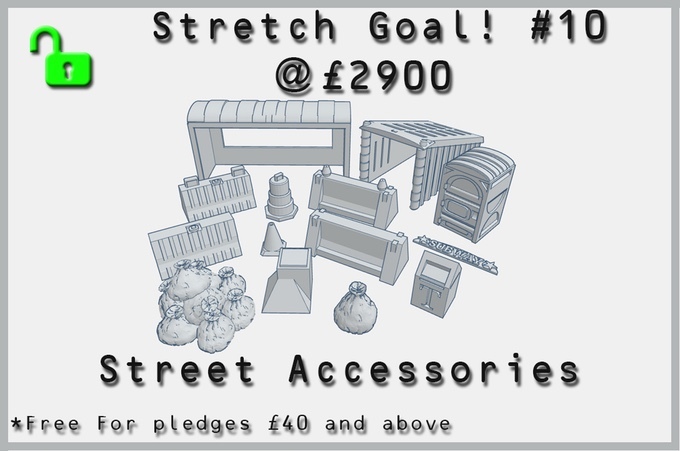 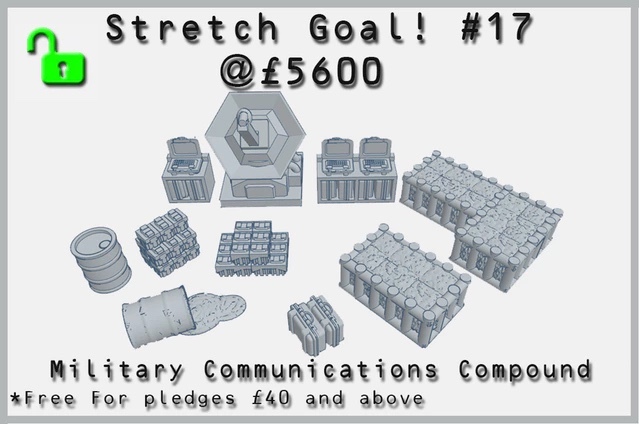 As off writing this they are only £20 from their funding goal, there is an all in pledge inc stretch goals for £40, a nice "sweet spot" pledge! 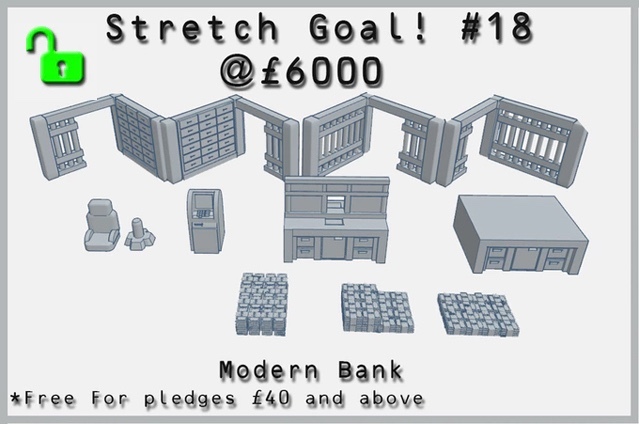 So far the themes on offer are an Office Set, Supermarket Set, Dumpster Set, Propane & Crate Set, Locker Set, Living Room Set, Kitchen Set & Duggies Diner Set. 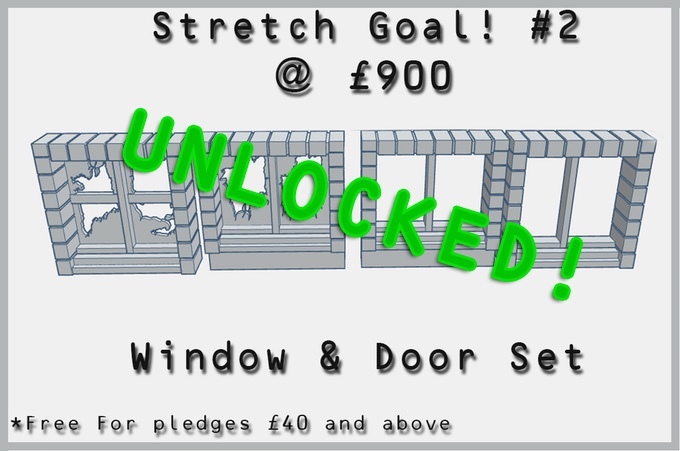 unlocking the next stretch goal.